The purpose of this report is to provide a comprehensive investigation of the threats’ landscape. 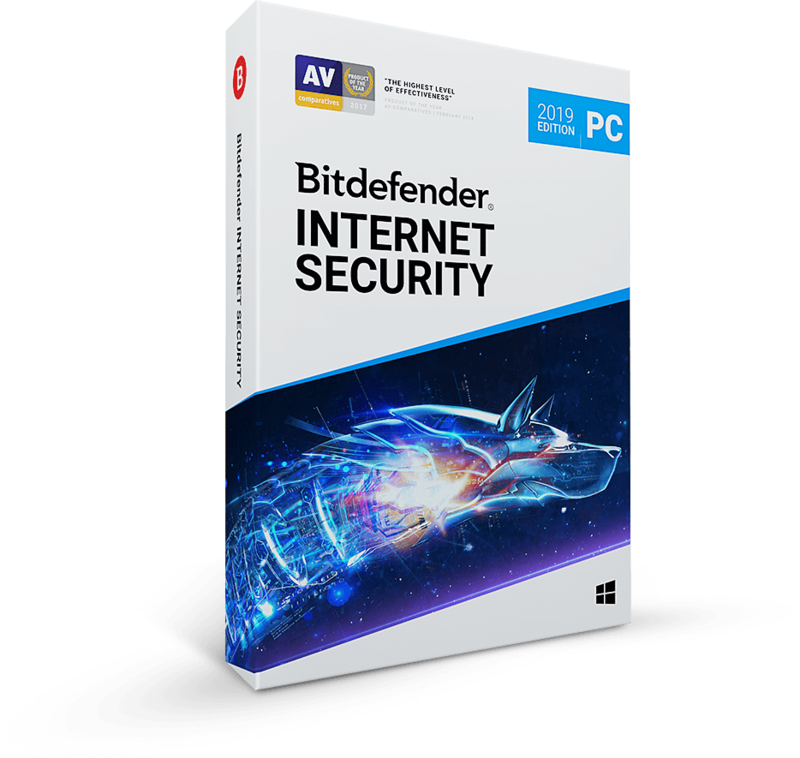 Bitdefender’s security experts thoroughly analyze and examine the menaces of the each semester, focusing on software vulnerabilities and exploits, different types of malware, as well as countermeasures, cyber crime prevention and law enforcement. 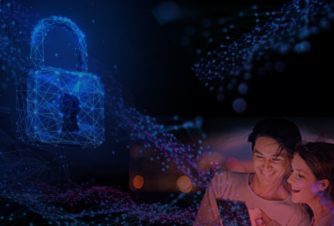 The E-Threats Landscape Report concentrates mainly on the latest trends, but it also contains facts and data and concerning the previously investigated periods, as well as several predictions related to the upcoming semesters. 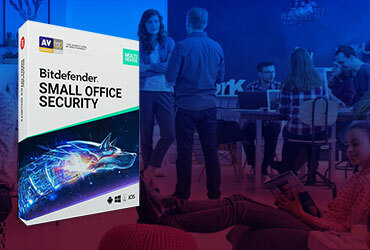 This document is primarily intended for IT&C System’s Security Managers, System and Network Administrators, Security Technology Developers, Analysts, and Researchers, but it also addresses issues pertaining to a broader audience, like small organizations or individual users concerned about the safety and integrity of their networks and systems. 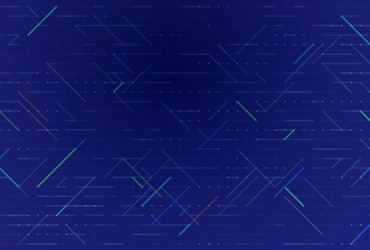 For the first half of the year, zero-day vulnerabilities played an essential role in disseminating malware with exploit packs as a favorite vector of infection. The dangerous zero-day exploit in the Java Runtime Environment (CVE-2012-4681) was documented and proof of concept was added to Metasploit, which became public knowledge before a fix was made available. As a direct result, three billion devices running Java were vulnerable to remote code exploitation for roughly 48 hours. A second exploit hit in September and targeted Internet Explorer 9. Successful exploitation would allow remote compromise of the system with the installation of the Poison Ivy backdoor. Both zero-day exploits were used in advanced persistent attacks. 2012 saw fluctuations in the amount of junk e-mail as a proportion of e-mail traffic. The year began with a slight decrease in spam e-mails, but spam constantly gained ground towards the middle of the year. 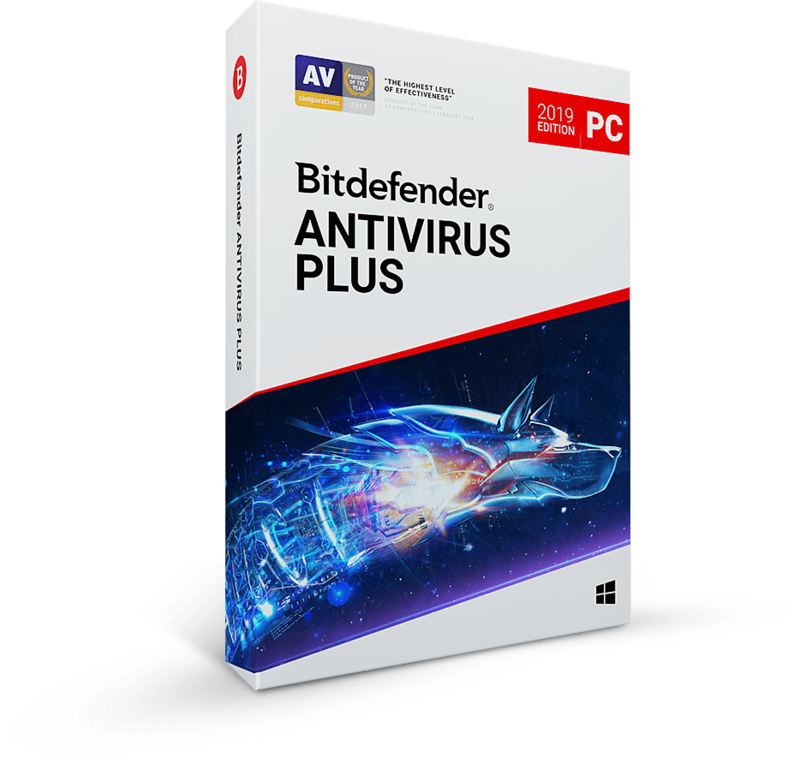 According to data gathered from the Bitdefender Antispam lab, the second half saw growth again, with small variations towards the end of 2012. The increase in the number of junk e-mails was nonetheless minor, by only 5%, leading to a rough value of 73% of the total number of e-mails sent worldwide.